The mystic arts of spell-casting are intended to serve very practical purposes. Forget Charmed’s old assertions about not casting spells for personal gain: the ancient Egyptians knew better. Magic spells have always been intended to improve all facets of your life, help achieve your goals, prevent disasters, and provide your heart’s desires. Among the most primordial of all human arts, the reason spell-casting has survived for so long is because it has historically proven to be effective. We are privileged to live in a rare magical renaissance, a time when spell-casting can be discussed openly, rather than whispered in the shadows, as it was for centuries. 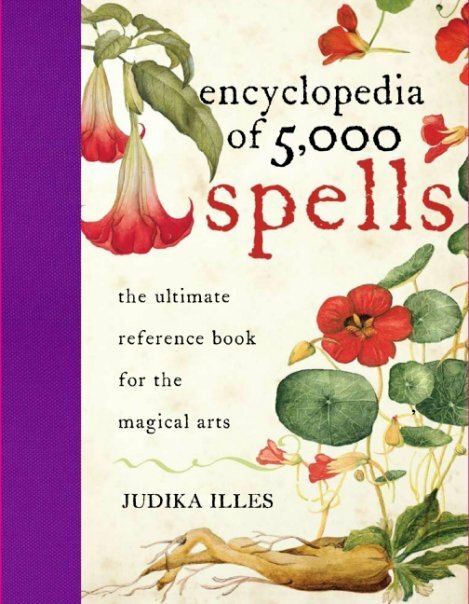 Seize the moment: join Judika Illes, author of the Encyclopedia of 5000 Spells, Encyclopedia of Witchcraft, and other books of magic, at The Holy Rose in Raleigh, NC, for a class devoted to successful practical spell-casting. Space is limited and must be reserved in advance. Please contact The Holy Rose directly for reservations. 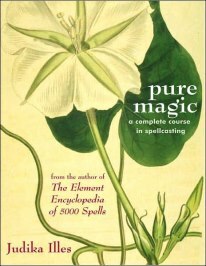 We will explore the secrets of spell-casting: the crucial ingredients and techniques that help make spell-casting more satisfying and successful. We will examine the components of the spell process step-by-step to ensure that your spells achieve your goals and desires. 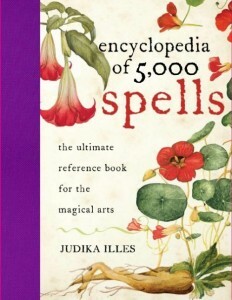 Various types of spells will be examined: from candle magic to enchanted bath; from mojo bags to word charms and more. This workshop is suitable for all levels, from fledglings to adepts. You will leave this workshop with a better understanding of the inner workings of spells, as well as the ability to use this power to change your life for the better.